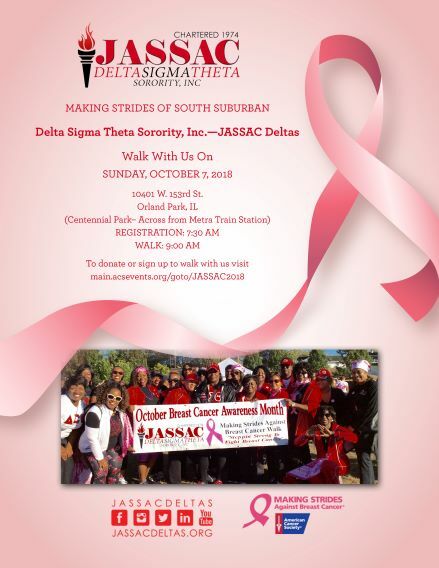 Come out and Make Strides Against Breast Cancer to support the American Cancer Society (P13 Partner)! 2017 JASSAC Raised $2,000 for the cause! Share with Friends, Family and Survivors!